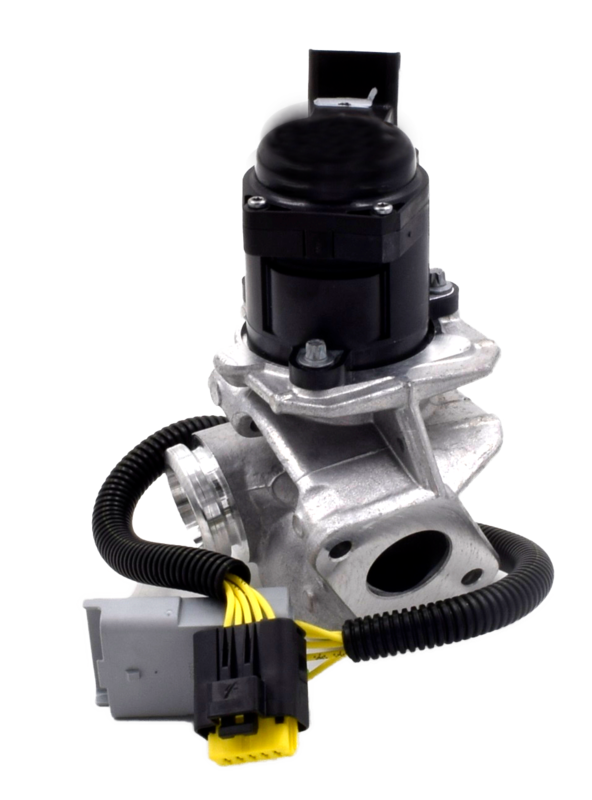 ERA offers a wide range of valves both in terms of variety and in terms of car models on which they can be mounted. All ranges are under constant extension and development. 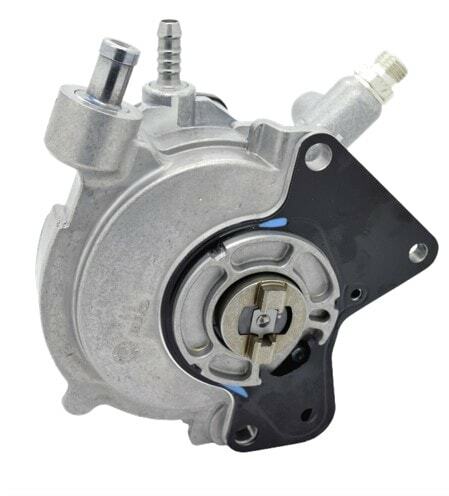 Our range of mechanical and electrical throttle bodies, both for diesel and petrol engines, includes OE and aftermarket versions. 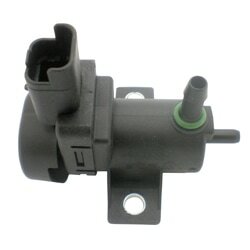 They regulate and optimize the engine idling speed. They are composed of a main duct which is able to connect the interior of the thermal unit with the external environment through the intake system. 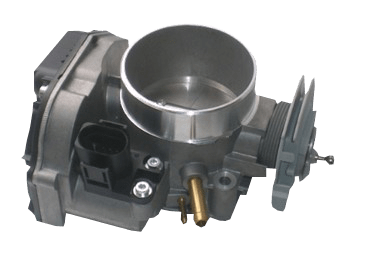 Along the duct, the throttle body regulates the air flow. The acceleration implies a higher air flow inside the cylinders. 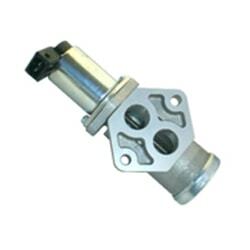 Open/closed type or variable intermediate switches, which start or regulate other switches like pneumatic EGR valves. There are many electropneumatic valves inside the engine management system. They include switching solenoid valves, electric and electro-pneumatic pressure converters. It is a new line recently added to our programme. It is a mechanical device that removes gas from the vacuum chamber, where the pump is connected. It is necessary for the current functioning of central locking systems, air conditioners, automatic gears, harmful substances reduction systems and other control elements. 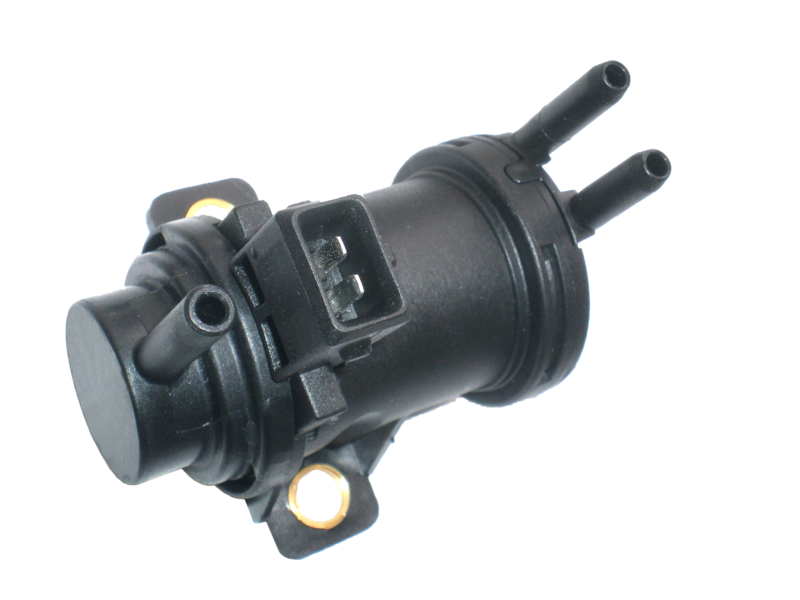 It is a wide and full range composed of original and aftermarket versions, these last being recognized by our customers as excellent alternatives to OE.